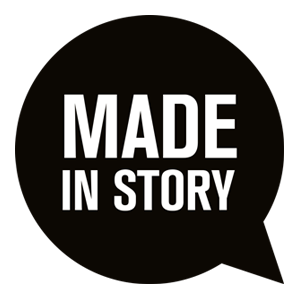 Made in Story describes the Music Conservatory of Firenze "L. Cherubini"
Is there a vaguer concept than the concept of time? Is there a wider, more subjective, personal and universal concept, or one that is as ancient and modern, as “monochromatic” and “multicolour” as the concept of time? You could describe the Conservatorio di Musica Luigi Cherubini in many ways, telling about its historical value, talking about the world-renowned musicians who studied there or stressing the fact that it’s situated in the very centre of Florence, one of the beauty and harmony capitals of the world. This is what everybody knows about it. Or you can look at it from the point of view of time. 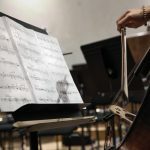 Actually, the new Director of Conservatorio happens to decide it’s time for innovation, time to invest new energies re-interpreting the history and tradition, time to give it a fresh look in the panorama of arts and music institutions. 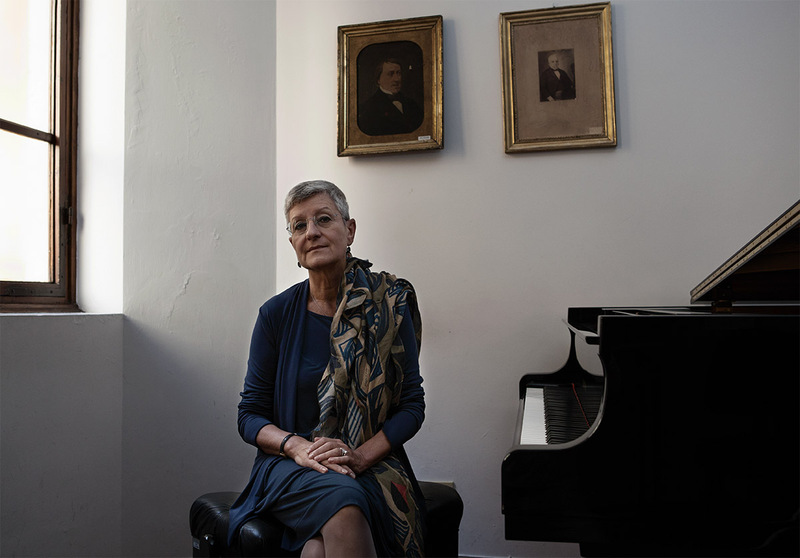 Her name is Flora Gagliardi, and this is the modern, ancient and contemporary history of the Conservatorio Cherubini. 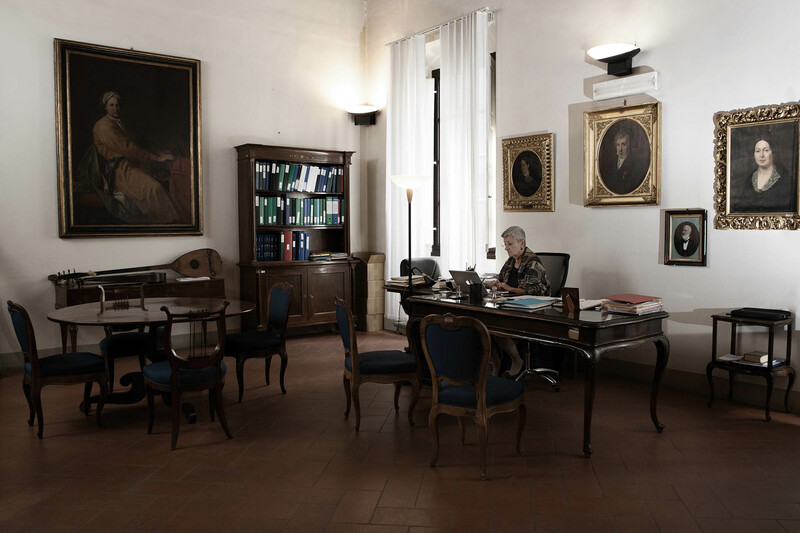 When Flora Gagliardi became Director in 2012, she believed the Conservatorio, an ancient public institution with such a great historical heritage should be able to evolve and transform into something new. Imagine a horizontal line that suddenly starts moving, moving like a tense rope shaken through a very strong vibration. A tense rope hovering in the air seems like a three-dimensional coloured object emitting sounds, well music. Speaking metaphorically, the horizontal line, the tense rope represents the Conservatorio, while the three-dimensionality is Floria Gagliardi’s vision: to integrate the past into the future. It’s a crazy challenge few people would dare to take. There’s an imaginary geographical line running from Galleria dell’Accademia to the Duomo. That line has been there for 650 years. The Conservatory lies right there in the middle, slightly nearer to the Galleria, with which it has a border. We are in the very heart of ancient Florence; anyone would fear “modifying” anything. Why not turn this horizontal line into a three-dimensional object and make it dance a bit to the “rhythm of innovation”? That was the new Director’s question. “For the desire of happiness” was her answer, an answer as romantic as simple and honest. 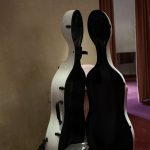 Modernising the Conservatorio is a challenge. This institution is so dripped with tradition and history; it seems so “satisfied” with its own old-fashioned charm! It stays still and resists change. You could compare it to an XVIII century French harp perfectly preserved that nobody plays anymore. It’s absolutely beautiful, a precious piece of heritage you can admire, but which has completely lost its primary function. You easily forget the real reason why it was built. Flora Gagliardi is the one, who has dusted off and tuned the “harp”, the one who has started touching again, with patience and mastery, the strings of this fine “instrument”. The harp strings “close the circle”. They firmly, vertically join the lower end of the harp wood arch to the upper one. 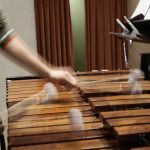 The connections of a music conservatory work the same way. 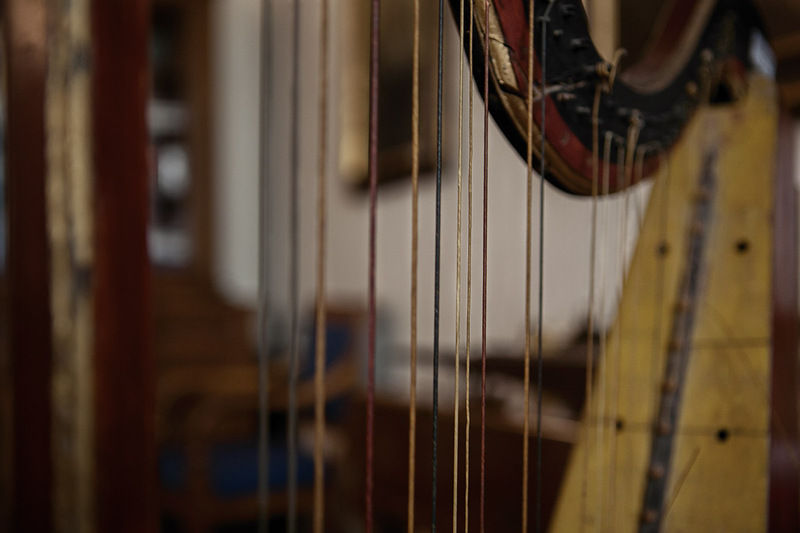 Similarly to a harp strings, they join different ends together: the city institutions, the cultural, artistic, national and international ones in one network. 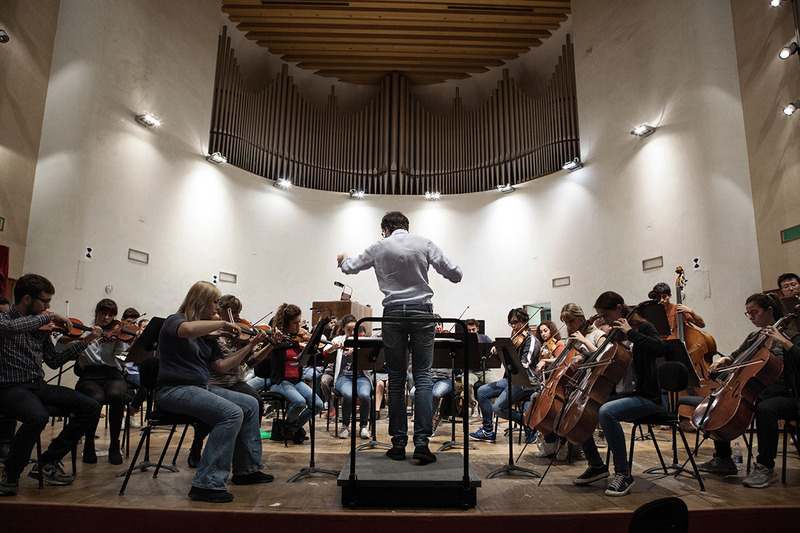 Nowadays the Conservatorio Cherubini organizes several events, concerts, conferences, and masterclasses in partnership with many prestigious institutions. Among the latest and most important ones, there are Maggio Fiorentino, Accademia delle Belle Arti, Istituto degli Innocenti, Ministero della Difesa, Accademia delle Crusca. 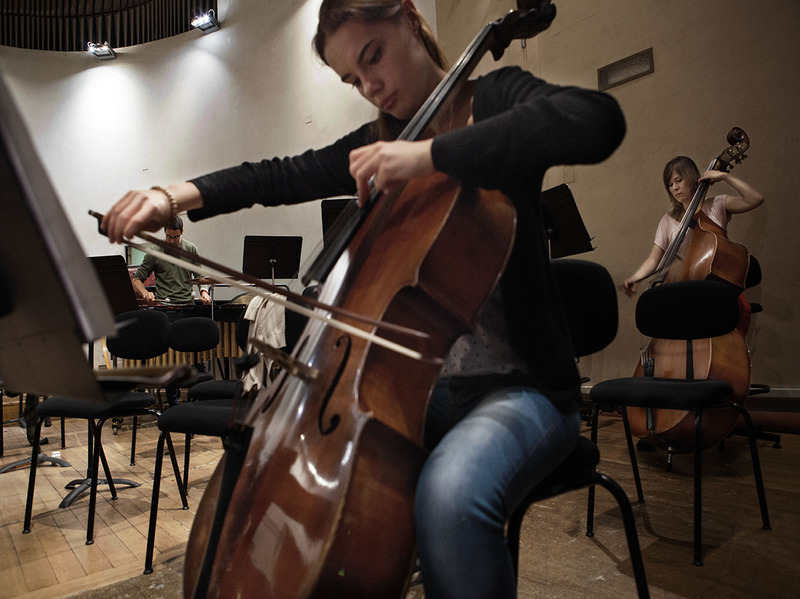 As for other conservatories, the Conservatorio Cherubini has a cooperation network across Europe, touching the Far East and reaching China, Beijing, Shanghai and Wuhan in particular. This has been the Conservatorio’s slogan for years. 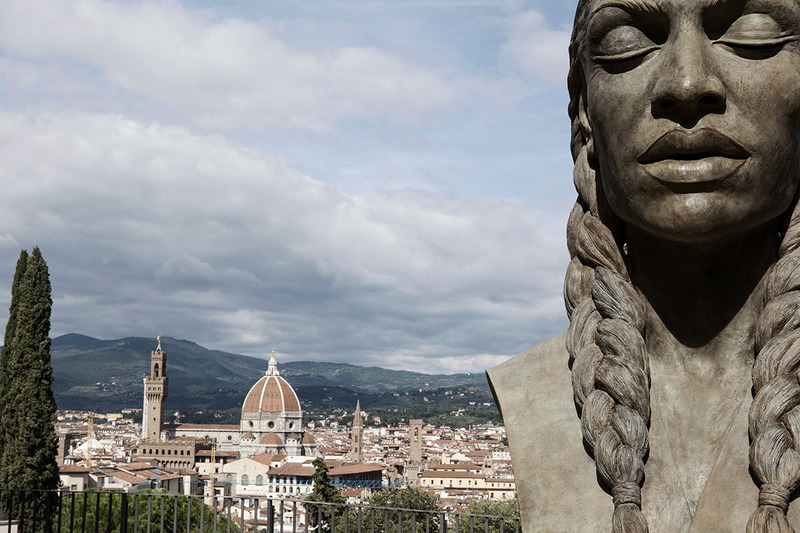 It describes its philosophy: it’s music, that starts from Florence. A city that, thanks to its important musical scene and tradition, is become a point of reference in the world. Music starts in one of the oldest, artistically richest and most beautiful cities in the world. Walking along the corridors, going around the rooms, visiting the Conservatorio different seats, it happens more and more often to see students from all over the world, to listen to all the existing varieties of English. 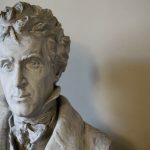 The Conservatorio Cherubini regularly offers Erasmus scholarships, which are obviously very sought-after. 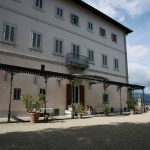 It is one of the biggest conservatories in Italy for receptive capacity. 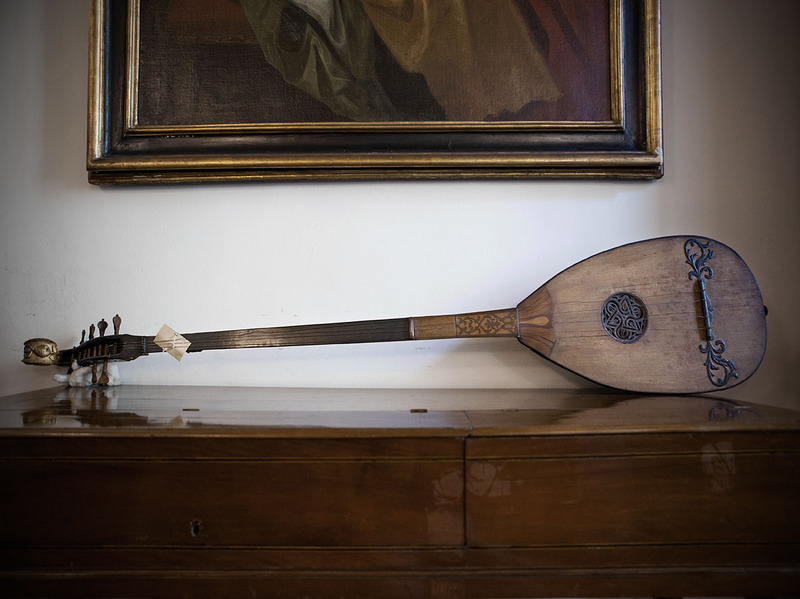 In the Conservatorio rooms you can find, very ancient instruments (from the mid XVII° to the mid XIX° centuries) coming from the Granduchi from Tuscany’s, Medici’s and Lorena’s private collections. A Stradivari’s tenor viola from 1690. A 1716 Stradivari violin. A Niccolò Amati’s cello from 1650. And these are just the most precious ones. Not to mention the Conservatorio library: 6000 books, 4000 of which are manuscripts and 2000 are printed editions. Finally, a Mediateca with more than 5000 33-rpm vinyl records, ancient synthetizers and audio recording tools from the ‘50s and the ‘60s given the Conservatorio by the Rai (loan for use). 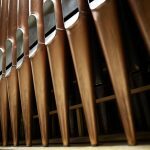 Cherubini has been the first conservatory in Italy experimenting new musical languages in the field of electro-acoustic music and music technology. It has been holding a course in Electronical Music for over 20 years, since 1992. The course has gathered more and more students every year and it has led to the creation of important multimedia works and international projects. 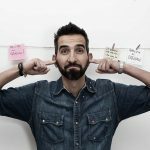 Harmony is maybe one of the most neglected aspects in marketing. However, our style, what they usually call “Italian style” outside of Italy, is nothing less than the concept of classical beauty. Music is the harmony of sounds, movements and connections. Think about an orchestra playing during a concert: it takes a harmonious collective perfection to perform. It’s what makes the Conservatorio Cherubini so unique in the Italian and international panorama. The courage to invest on young people building up their careers from activities at the conservatories to events and concerts production. Just to give you an idea: the Conservatorio went from organizing 50 concerts in 2010 to 300 in 2014. This big creative impulse, these flourishing concert seasons came from the Director Flora Gagliardi, from her determination, her romantic entrepreneurial vision. Thanks to her, young musicians from all over the world can now gain experience at the highest levels and become widely known at the same time. 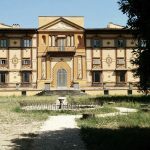 On the contrary, it’s absolutely unique to be able to perform in locations such as Villa Bardini, Villa Favard and the Conservatorio Cherubini. 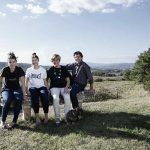 It’s been two and a half years of intense work, for Flora Gagliardi: lots of improvements and changes in a very short time with unprecedented results. On 31st October 2015, the role of Director will pass to Paolo Zampini, a successful musician, current Vice Director who has worked in the Conservatorio for ages. For Paolo Zampini the challenge is to keep the “line” vibrating. What awaits Flora Gagliardi is freedom, instead. Now she can enjoy the other side of Music, the one that’s just rhythm, harmony, colour, a sequence of notes to be interpreted.